After spending her childhood as a domestic worker, P’loy boldly pursued her education and now works to give other girls real choices in life. Nunnaree Luangmoi, who goes by the name P’loy, was taken out of school at age 13 to work as domestic help to support her family. Against her wishes, she was sent far from home to work for less than minimum wage. P’loy didn’t know this back then, but according to the United Nation’s definition, she was a victim of trafficking. Today, she is the Founder and Executive Director of Center for Girls in Chiang Khong, Thailand. Pictured is P'loy (far left), next to our Regional Director for Asia, Kulsoom Khan. 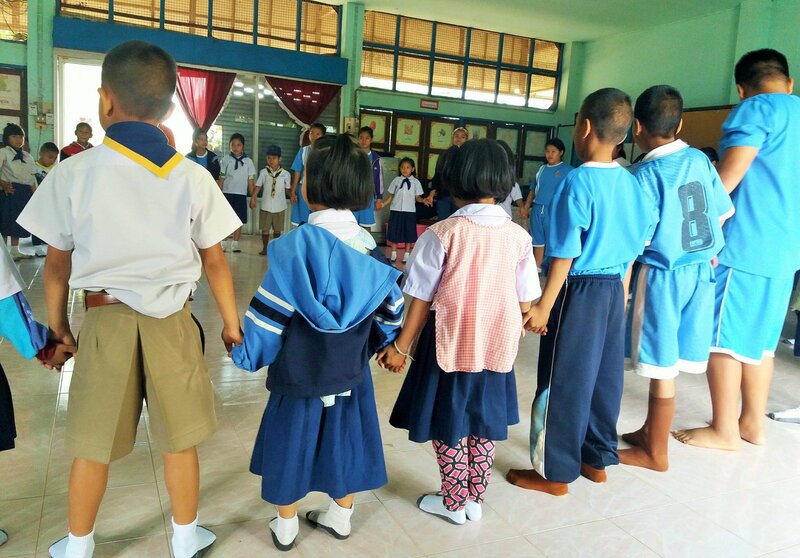 Center for Girls is located on the Thai–Lao border, only 35 miles from the Golden Triangle where Myanmar, Laos and Thailand meet along the Ruak and Mekong rivers. Under the bustle of a growing tourist industry lies one of the largest hubs of human and drug trafficking in Asia. The proximity and ease of crossing from one country to another, the challenging socio-economic conditions in Myanmar and Laos that create impetus for mass migration to Thailand, the years of entrenched gender inequitable practices among border-communities – all of these factors make Center for Girls’ work essential. Center for Girls works in schools to engage young girls around continuing their education, empower them with knowledge of their rights as citizens of the country, and equip them to become leaders for future generations. It also works in collaboration with organizations such as fellow GFC partner Child Rights and Protection Center, to share much-needed information on reproductive health and to work with families to shift their approach on gender norms. Children and youth participating in a Center for Girls program. Photo provided by CFG. As I sit with P’loy to learn about Center for Girls, she shyly tells me about her “river of life” – her passion for education that pushed her to re-enroll in informal school on her own, without her family’s support, using some of her salary to pay for her education. She graduated at age 18 but continued working as domestic help while studying Communications and Technology at Ramkhamhaeng University in Bangkok. 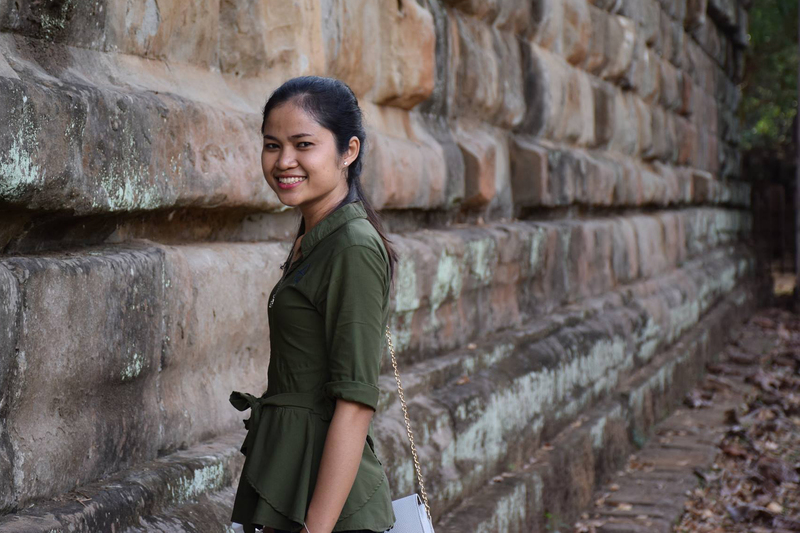 Four years later, she received her Bachelor’s in Community Development from Chiang Rai Rajabhat University, and then her Master’s in Strategy and Development. Founding Center for Girls came with its share of harsh life experiences – death threats, physical assault, verbal attacks. When P’loy speaks about her journey there is pride in her voice but a raw emotion in her eyes. She has dedicated her life to ensuring that other girls do not have to endure hardship but can just be children and enjoy their childhoods – even as her daily work centers on reliving her own traumatic experiences. What I love about Center for Girls, and P’loy’s approach as its leader, is the way they think about impact in a humble way – they recognize that no one can single-handedly change the world, and working creatively with other groups and leaders can make change faster and more effective. 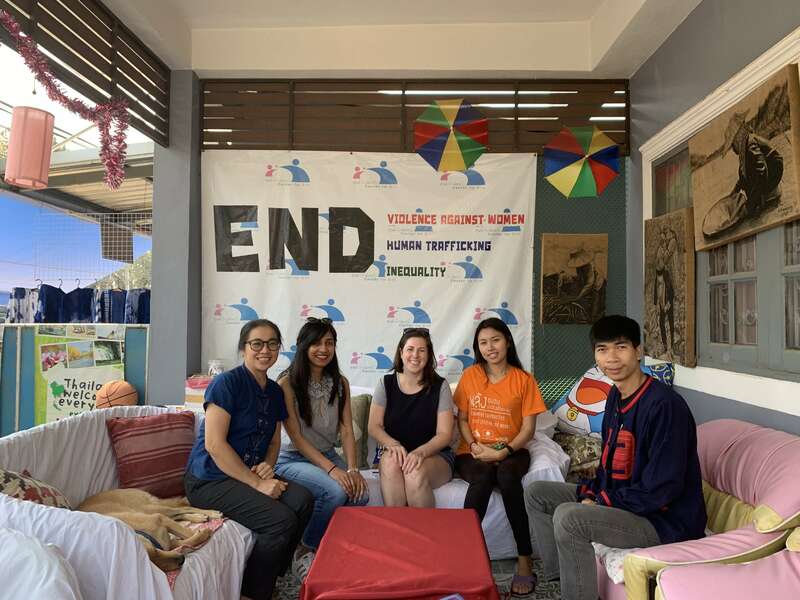 P’loy’s eyes light up and I can see the wheels of her mind working when I mention one of our partners in India, Equal Community Foundation, that works with boys to change the way girls and women are treated. Smiling, she admits to the spark of a new idea there – one I personally can’t wait to see in action! Student. Teacher. Leader. Meet Thida, a determined young woman who constantly strives to challenge herself—and to help others in the process. From the time Khadim Hussain was a small child, his determination was evident. 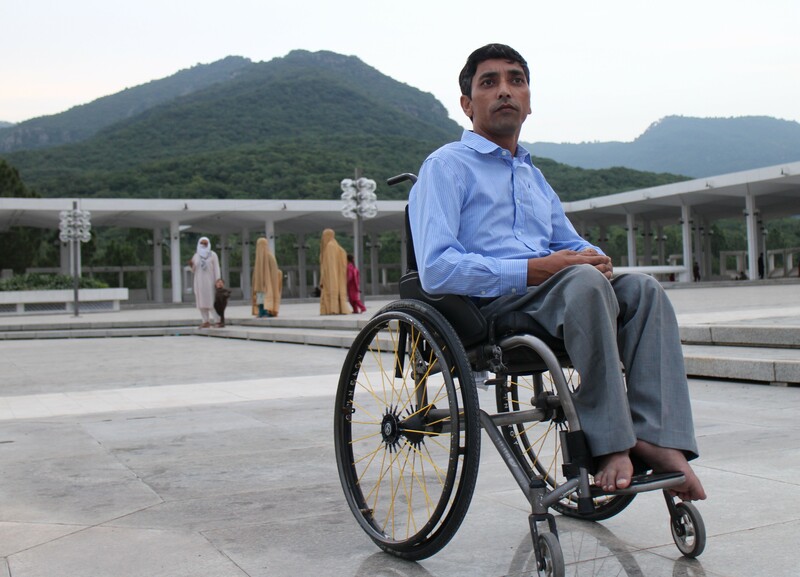 Learn how he transformed obstacles into opportunities for the young people of Pakistan. In Mumbai, thousands of youth like Shadab work by day and study by night. One grassroots organization is making sure they get a high-quality education to break the cycle of poverty.